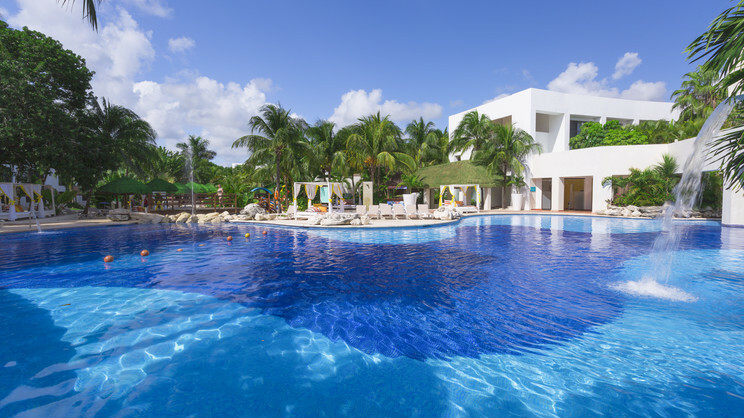 Drift away on the pristine shores of Mexico’s breathtaking Riviera Maya with a magical all-inclusive holiday at the Grand Oasis Tulum. This phenomenal resort aims to please the whole family with its impressive collection of swimming pools, fabulous leisure facilities, elegant accommodation and dining delights aplenty. Topped off with a stunning location beside the glistening Caribbean Sea and a stay at the splendid Grand Oasis Tulum is sure to surpass all your expectations of a holiday to Mexico. 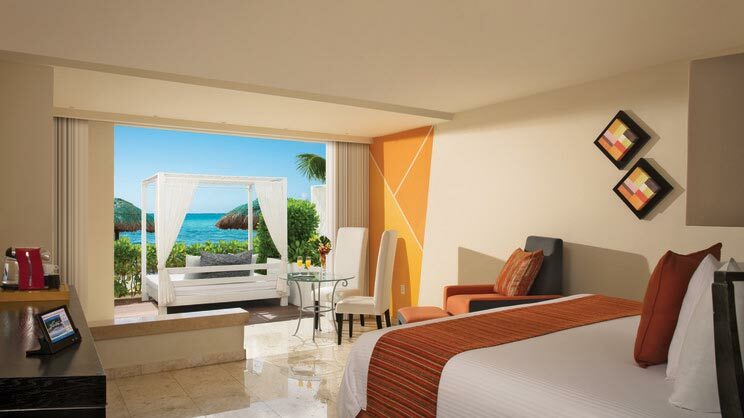 The Grand Oasis Tulum is located next to the beach. 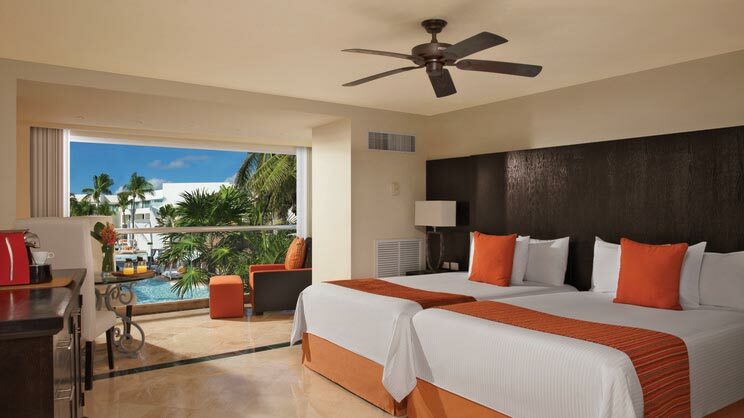 The Grand Oasis Tulum is approximately 97km away from Cancun International Airport.